Grupo Next is a information management company that offers data solutions based on its own technology. So clients only have to make decisions with relevant data, creating a set of services around mobility technology to manage the needs of the vehicle remotely. 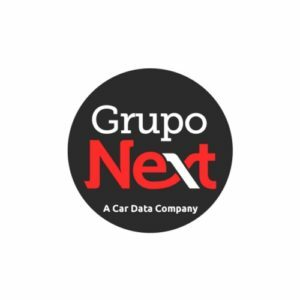 Grupo NEXT is a car data company, a marketplace where we match the car needs with customized solutions.